This was my little sister in one of my gas masks, she really wanted to try it on but started to get freaked out by the laboured breathing the pads have on her. 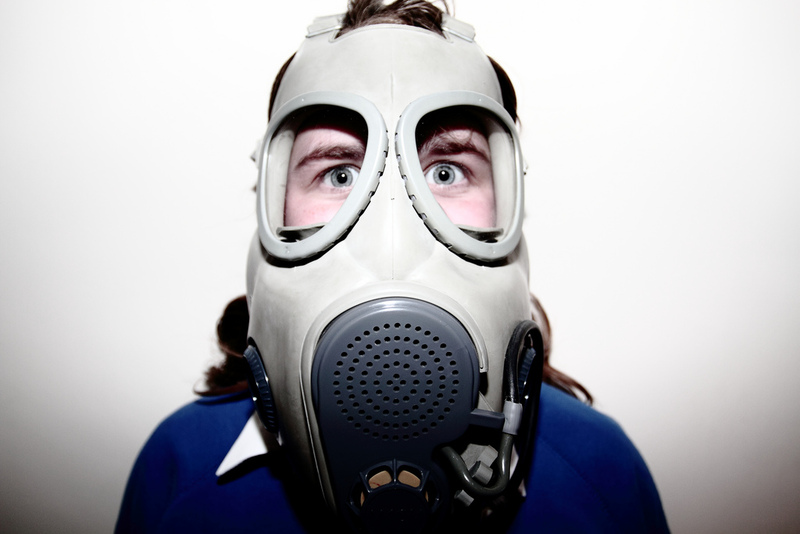 This entry was posted in photography and tagged cute, exposed, flash, gas, gas mask, girl, grime, mask, portrait, scary, sister. Bookmark the permalink.